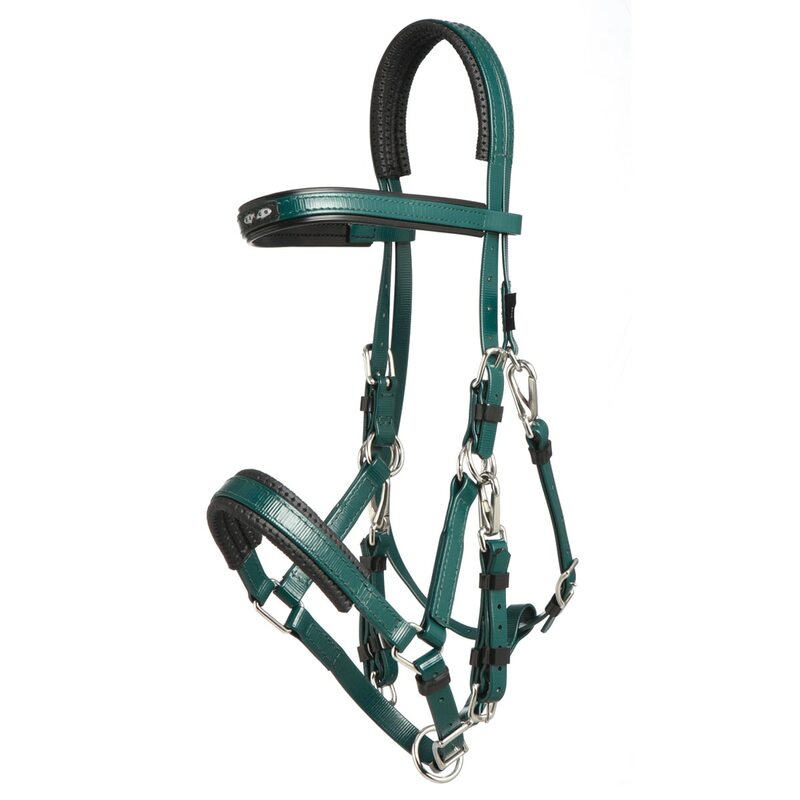 Save time with the Zilco Marathon Endurance Bridle. 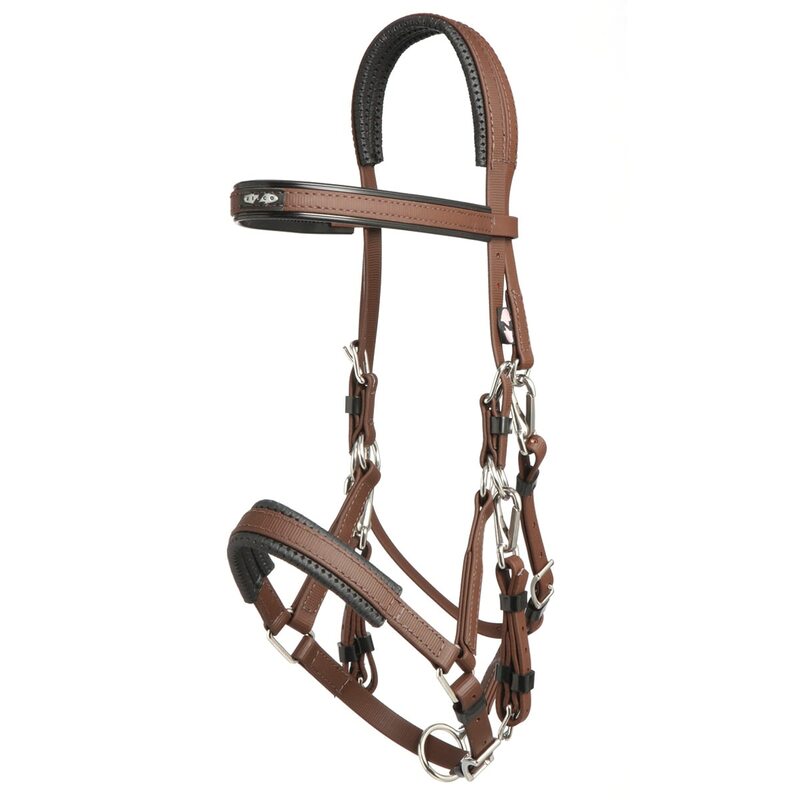 This adjustable halter-bridle combination features bit hangers that easily unsnap from the headstall to quickly convert from bridle to halter. 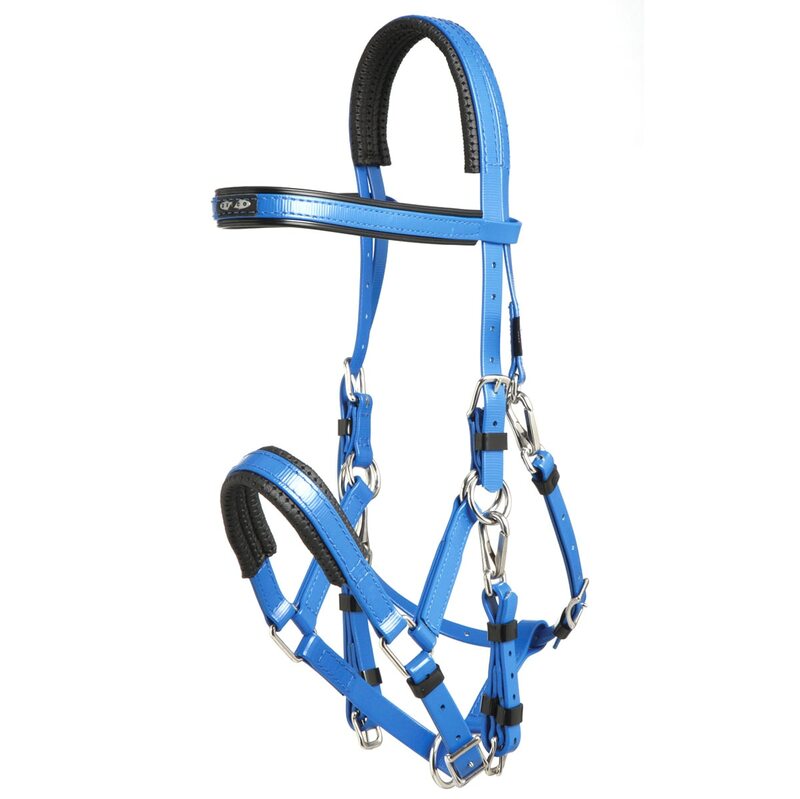 Zilco's patented synthetic material is durable, will not stretch, crack, fade or discolor. 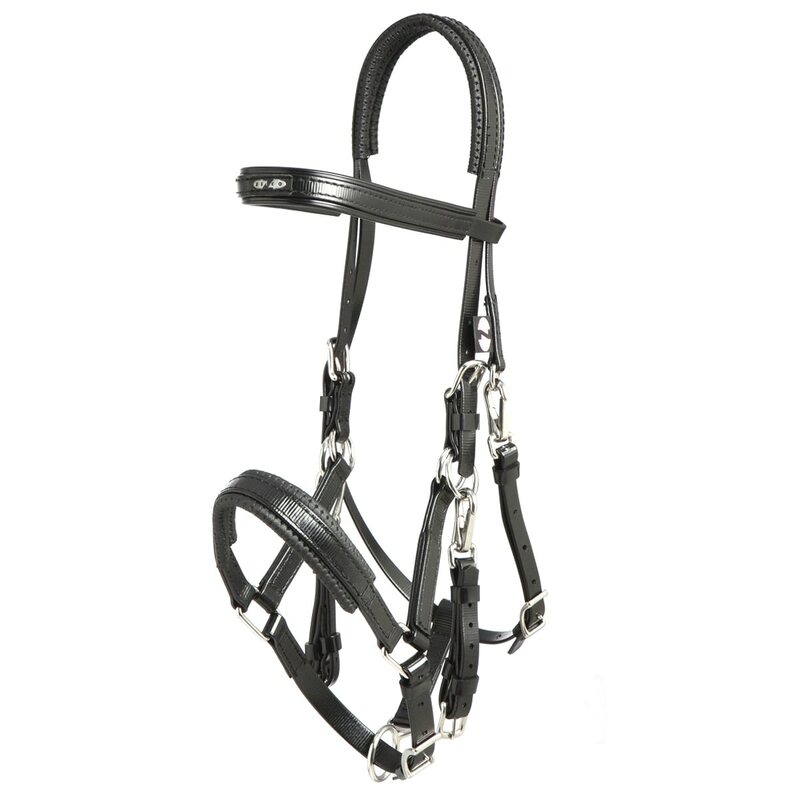 Specially designed black PVC Waffle material along poll and noseband disperses pressure evenly for added comfort. Stainless Steel buckles for years of hard use.